ensure that other Americans remain safe. There are very few life choices nobler than serving your country, and in return, the government has certain obligations to you. If you have suffered a disability as a result of your military service, the government is responsible for taking care of you. The Department of Veterans Affairs (VA) is charged with assisting you if you have developed a service-related disability or if your military service has aggravated an existing condition. Each year, the federal government allots money to be used in caring for disabled veterans and their families. Depending on the extent and nature of your disability, you may be eligible to receive as much as $3,100 per month in tax-free benefits. 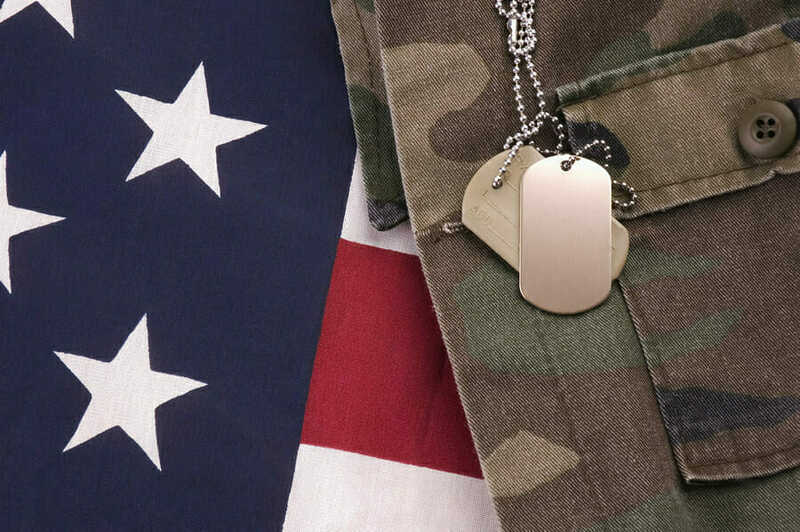 However, the application process to receive Veterans Disability Compensation is very complicated and can be challenging to complete on your own. Often, there is a backlog of claims to be processed and, as a result, you may be forced to wait more than four months for an initial decision on your claim. Having the assistance of an experienced Veterans Disability attorney can help speed up the process and increase the likelihood that your initial claim will be approved. It is crucial to have experienced legal representation as you file your appeal. The South Carolina injury lawyers at McWhirter, Bellinger & Associates have been helping disabled veterans just like you receive the benefits to which they are entitled for more than 30 years. We can help you maneuver through the appeals process, ensuring that all paperwork is filled out properly and all deadlines are met. Our injury lawyers in SC will make sure that your appeal includes all of the necessary medical information and documentation. We will deal directly with the VA on your behalf, and we will attend your hearings with you. Don’t let this complex, confusing process discourage you. Our lawyers can help you every step of the way. We will advise you on the necessary action you must take throughout your appeal, and we will fight aggressively on your behalf so that you can receive the benefits you have earned through your courageous service to our country. Please contact our South Carolina injury lawyers today to schedule your free initial consultation for more information on veterans disability denial. McWhirter, Bellinger & Associates, P.A., has offices in Columbia, Lexington, Orangeburg, Sumter, Camden, Aiken, and Newbury, South Carolina.